Search Suzhou Apartment, Villa / House. 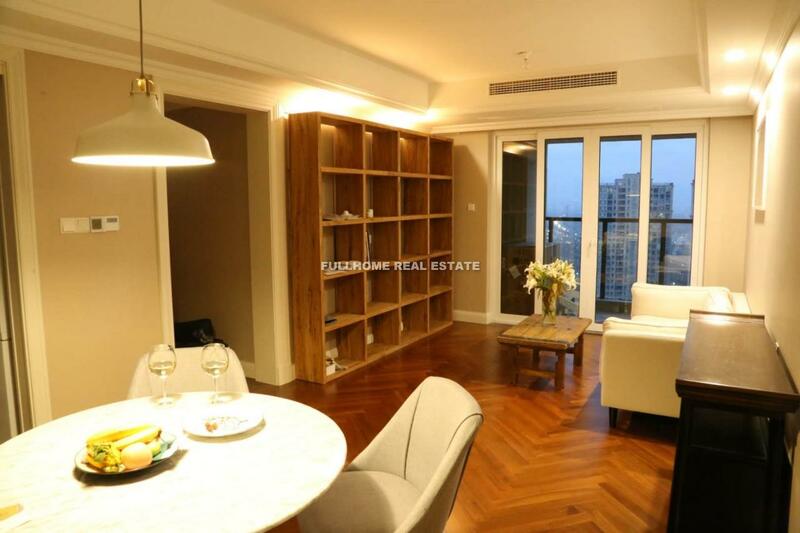 ¥6700, 3brs, 120sqm Time\'s City high floor, good condition Inquiry Now! 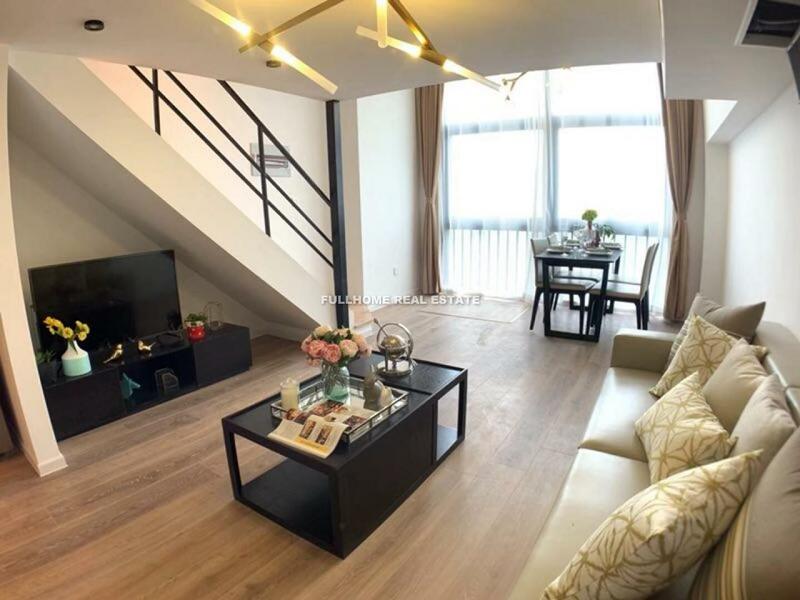 ¥8000, 3brs, 138sqm Time\'s City nice deco with good condition Inquiry Now! ¥2800, 1br, 50sqm Yue Dong District service apartment, equipped with gym Inquiry Now! ¥8700, 3brs, 138sqm Landsea International high floor, newly renovated, with fantastic lake view Inquiry Now! 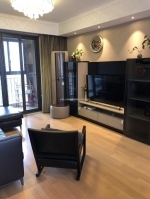 ¥6000, 3brs, 96sqm Bellagio brand new apartment with nice deco, central air-con & floor heating Inquiry Now! 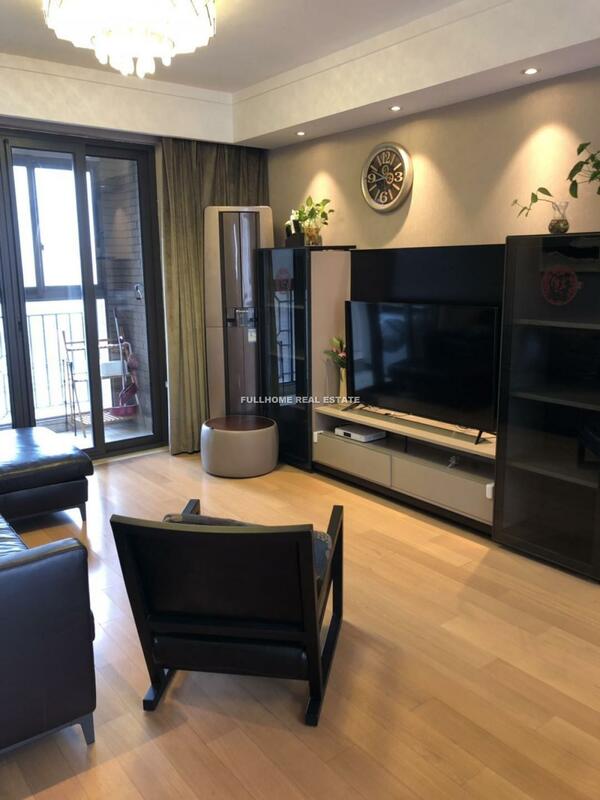 ¥26000, 4brs, 309sqm Bayside Garden high floor with fantastic lake view, hard wood furniture, equipped with western kitchen and Chinese kitchen Inquiry Now! 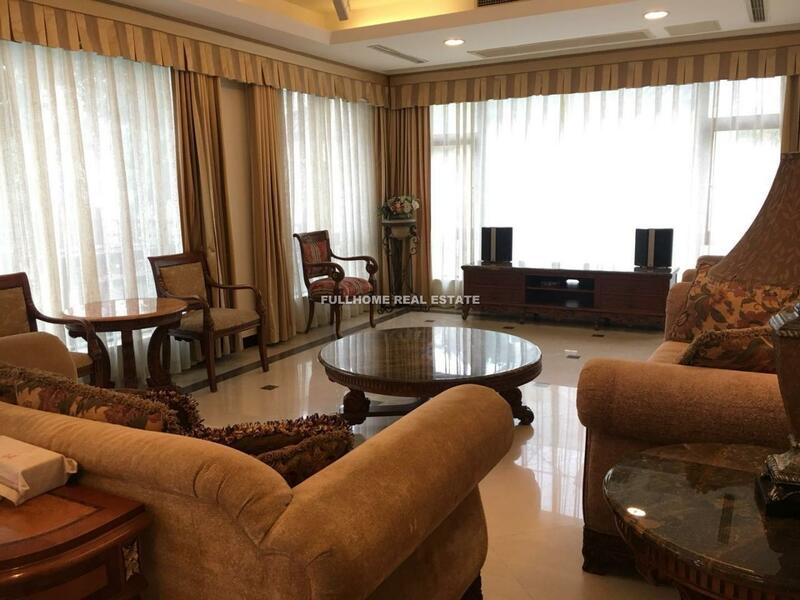 ¥6000, 3brs, 120sqm Hai Shang Yi Pin low floor, nice condition Inquiry Now! 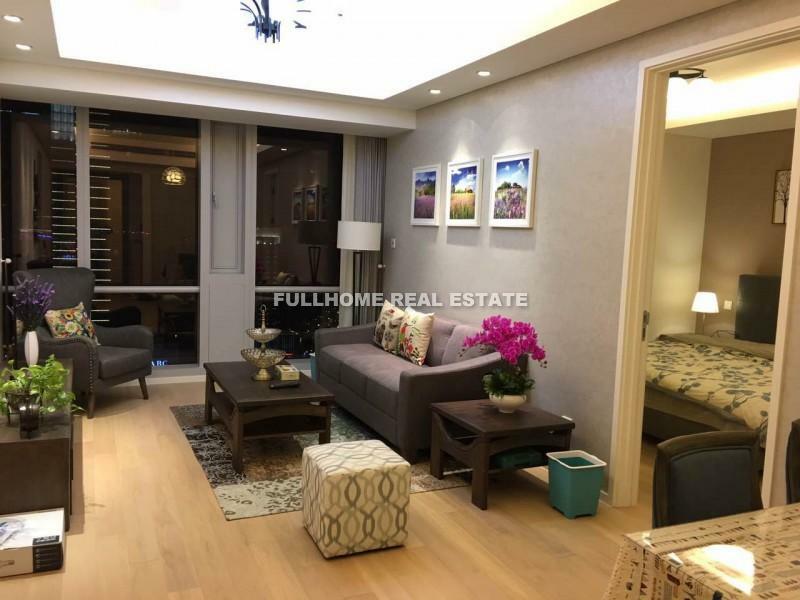 ¥7000, 4brs, 140sqm The Living Bank high floor, central air-con Inquiry Now! 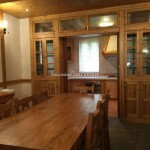 ¥19000, 3brs, 205sqm Jin He Apartment duplex with floor heating, with a big terrance, with fantastic lake view Inquiry Now! ¥13000, 2brs, 110sqm The Summit high floor, nice renovation Inquiry Now! ¥16000, 4brs, 280sqm California Bay whole floor heating, nice garden, equipped with oven, big fridge, dishwasher, tile floor in living room and wooden floor in bedroom Inquiry Now! ¥22000, 4brs, 300sqm Old House 3-storey free standing house in city center, with a huge garden Inquiry Now! ¥17000, 4brs, 240sqm The Royal Peninsula townhouse, equipped with oven, nice condition Inquiry Now! ¥20000, 4brs, 320sqm The Royal Peninsula equipped with central aircon, oven and dishwasher Inquiry Now! 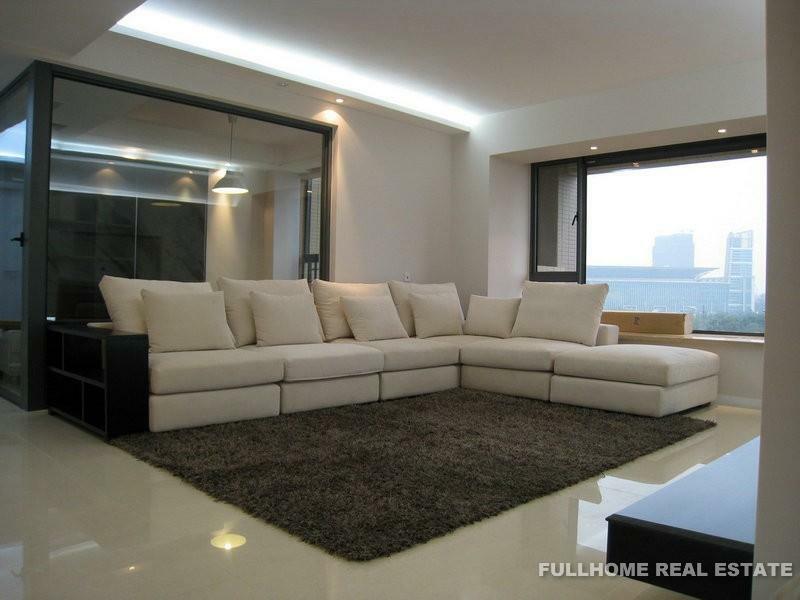 ¥18000, 4brs, 200sqm Case De Esplanade newly renovated, partially furnished Inquiry Now! 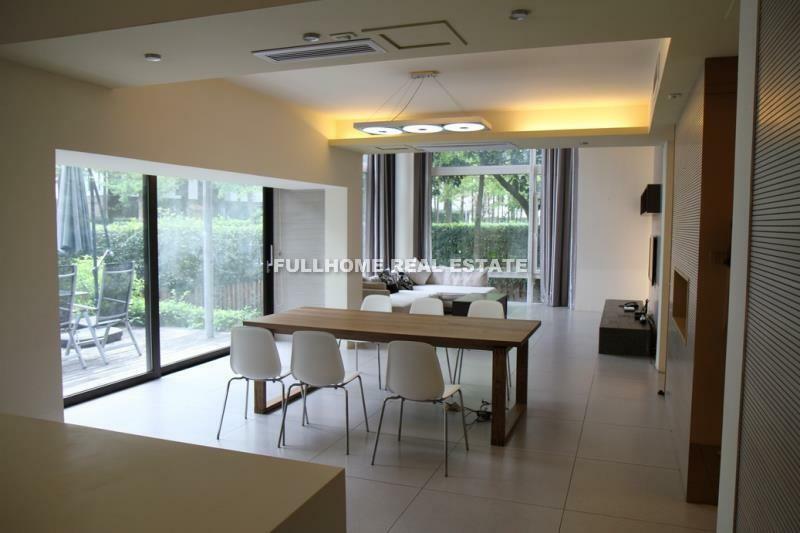 ¥36000, 4brs, 347sqm Golden Lough floor heating, water purify system,central air-con, elegant garden Inquiry Now! ¥25000, 4brs, 260sqm Golden Lough central air-con, equipped with oven Inquiry Now! ¥20000, 4brs, 300sqm The Royal Peninsula newly renovated, with floor heating, good condition Inquiry Now! 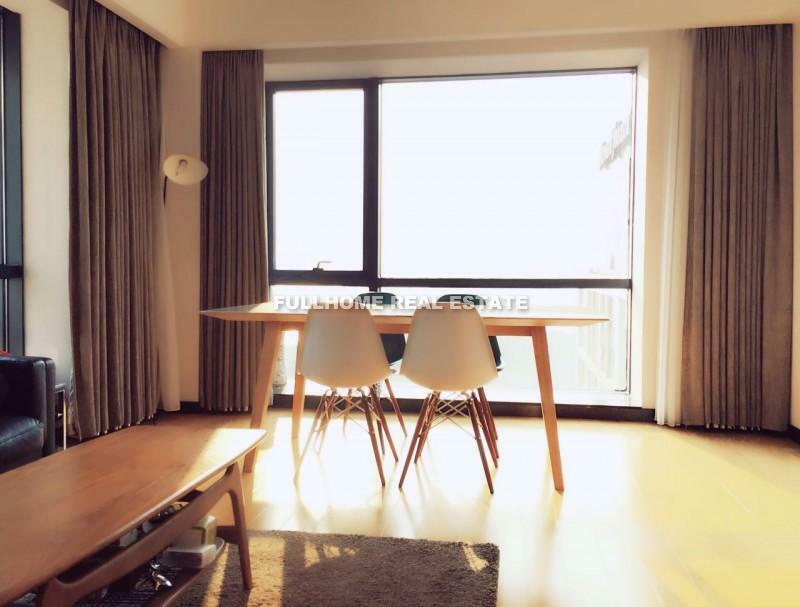 ¥36000, 5brs, 350sqm Golden Lough fully furnished, good condition Inquiry Now! ¥25000, 4brs, 320sqm Golden Lough unfurnished, with floor heating, good condition Inquiry Now! Do I need a residence permit or work permit to lease a property in Suzhou? 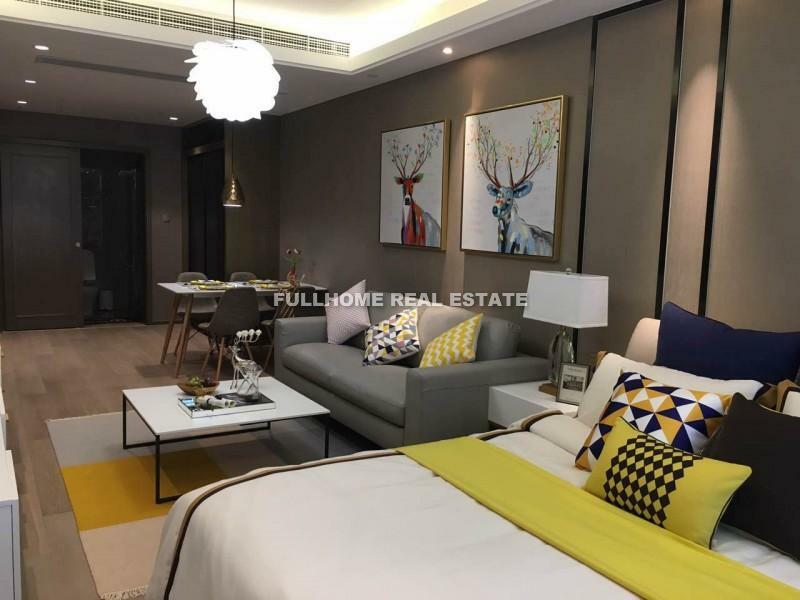 Are most of the properties furnished in Suzhou? 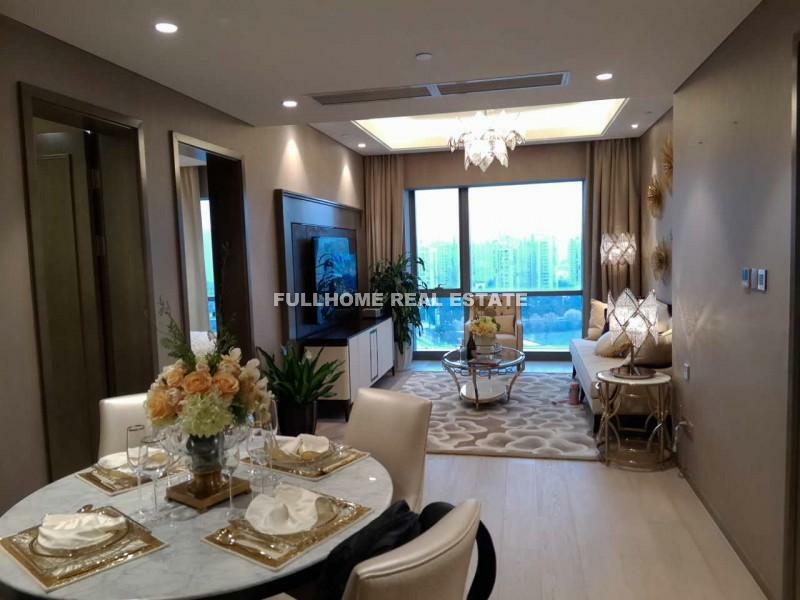 Fullhome Real Estate & Relocation Services, Your Gateway to Living and Working in Suzhou!